Equipment breaks down. And it can be hard to know how much life is left in them. Will you be throwing good money after bad by fixing something that’s likely to break again soon? Or do you unnecessarily drain your bank account for a new system when the old one could have lasted another couple of years? Without a crystal ball, it can be a tough choice. 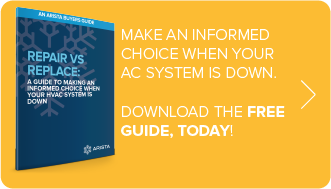 This white paper is designed to help you make an informed choice, based on a thorough examination of both options.